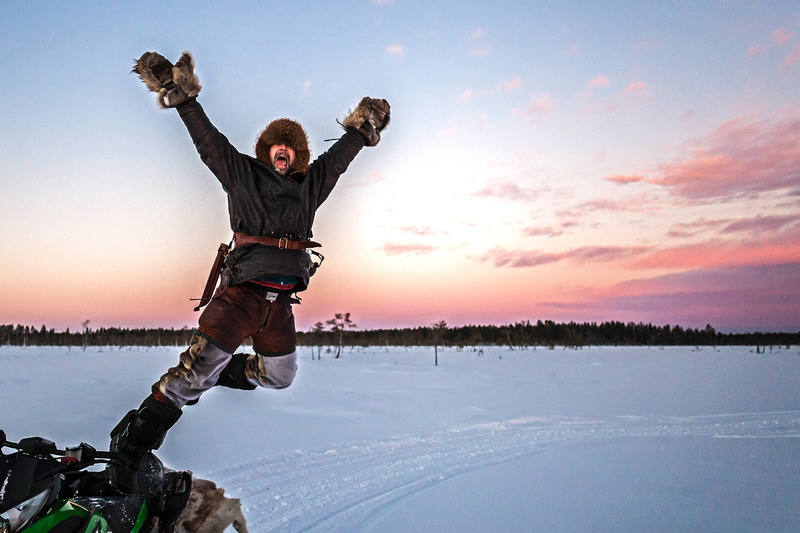 Let us take you out on a Snow-Mobile adventure in the snowy white landscapes of Swedish Lapland! Enjoy the Arctic landscape driving a dog sleigh! Let us take you out to meet our friends the Reindeer! Speed on ice – Learn how to drift through the snow! 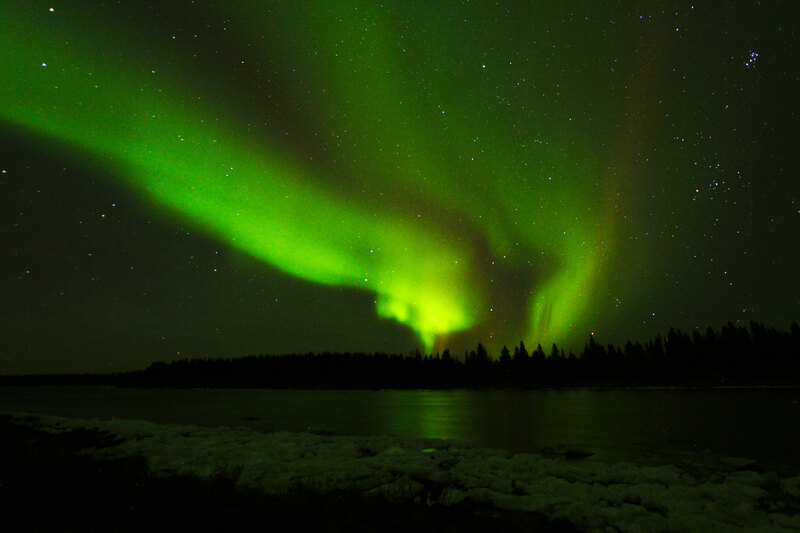 Let us take you aurora hunting – Follow us into the Arctic Night! 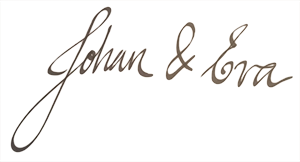 We love our work and our Guesthouse! We strive to make our guests as comfortable as possible and love showing you our nature and life above the arctic circle. 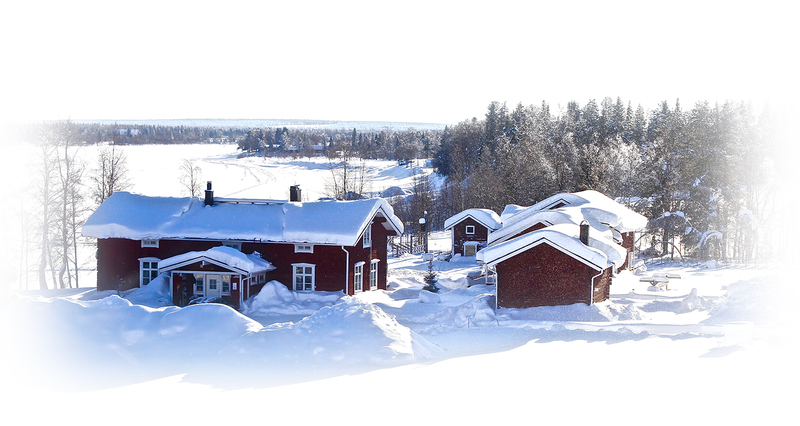 As a result we deliver a genuine Lapland experience and hope that the memories you make here will stay with you forever.  Take a tour of the Guesthouse! 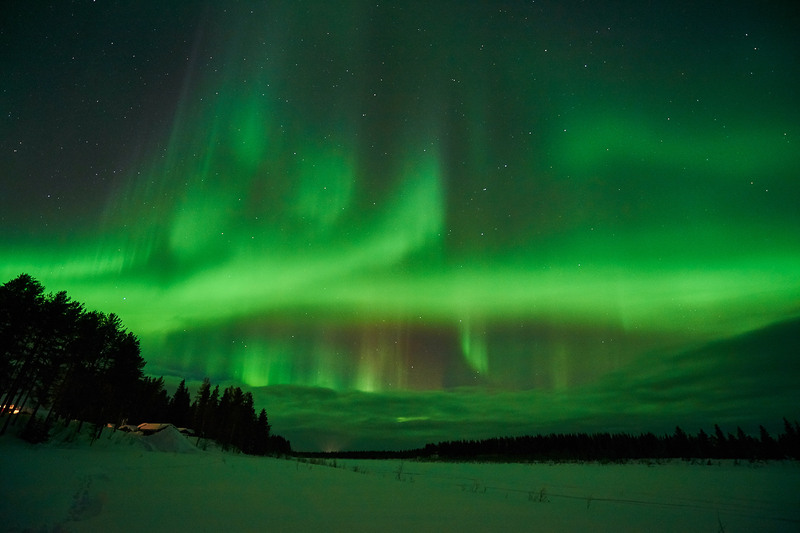 Here is a small selection of pictures from Lapland, our guesthouse and activities etc.. A taste of what we have to offer. Follow us for more pictures, videos and treats from the North! 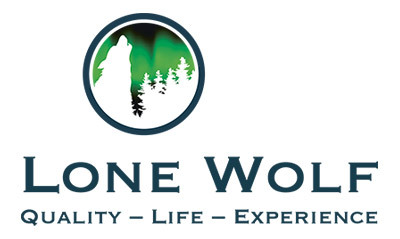 Relax and work in Swedish Lapland with Lone Wolf.